8 Reasons Why I LOVE to Fly Southwest! Southwest Business Select: What Is It? A Secret Way to Automatically Check in on Southwest Flights! Earn up to 27,000 Southwest Points By Paying Your Electric Bill! 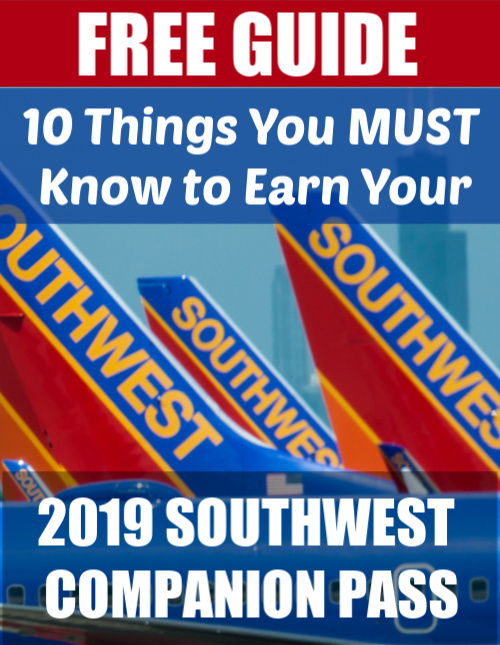 How to Earn Southwest Points FAST! How to Transfer Southwest Points to Someone Else: It Costs!